(SPOT.ph) Can’t decide on what cool new gadget to splurge on this holiday season? Well, we’re here to help! 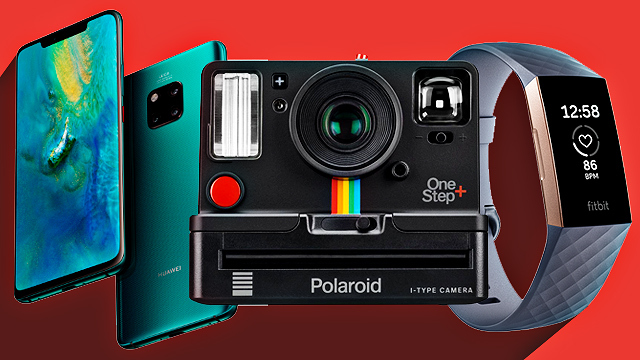 We’ve put together a great mix of smartphones, smartwatches, and action and instant cameras sure to get your gadget-loving heart racing. Get ready to swoon, 'cause we aren’t holding back—we’re treating ourselves this Christmas, and you should, too! 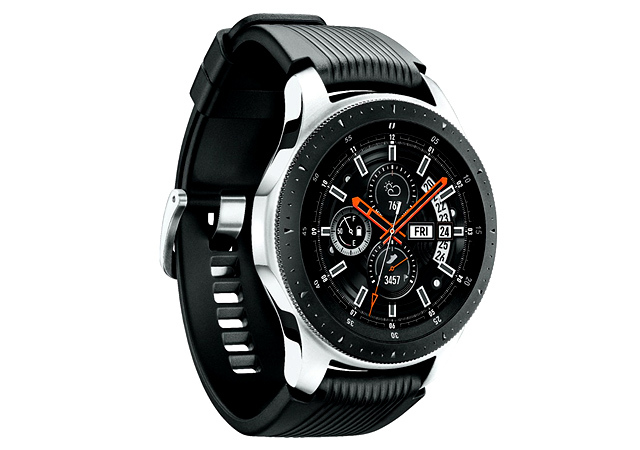 Samsung’s Galaxy Watch is a smartwatch and a fitness tracker at the same time. The LTE version of this smartwatch has 4GB internal memory and 1.5GB RAM, which means you can install the Spotify app and listen to fitness tracks using your Bluetooth earphones while on a jog. Plus, its battery life can last for up to seven days! Oh, did we mention that it’s also compatible with iPhones? Available at Samsung Experience Stores nationwide. The GoPro Hero 7 Black is designed to level up your pics and vids from any adventure. 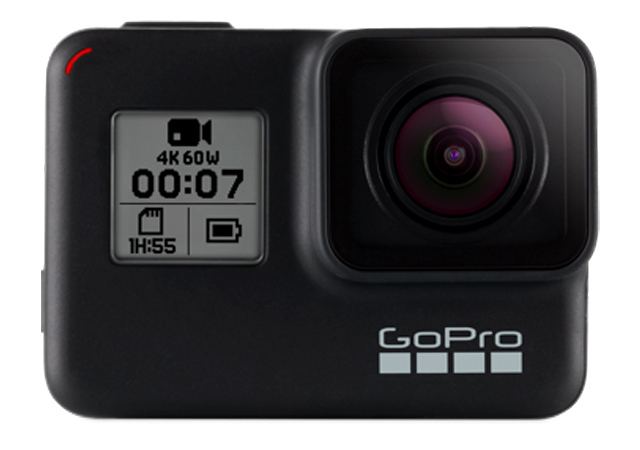 This latest addition to the GoPro family is specially designed for 4K videos. That means you can finally capture the time when jump off that cliff or swim with the whales in the best video quality possible. GoPro also added a HyperSmooth feature that’ll make your videos less shaky and more stable. 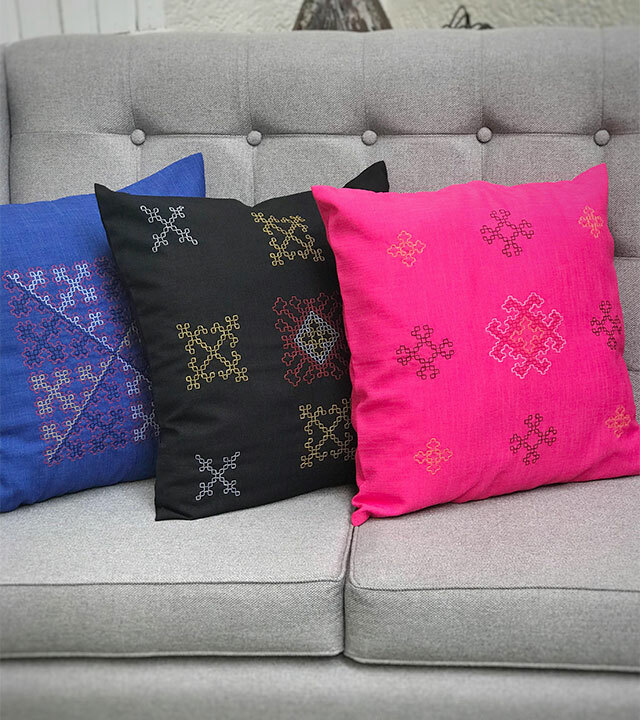 It is equipped with longer battery life and is water-resistant for up to 10 meters. Time to get that double tap-worthy underwater shot! Available at GoPro stores and authorized GoPro resellers nationwide. What’s a Christmas wish list without the latest Apple gadget, right? The iPhone XS Max is equipped with the latest Apple A12 Bionic chip (in English, that means faster and more powerful performance), and dual cameras for high-quality selfies and group-fies. It also has a fast-charging battery that can last up through 65 hours of music streaming, and a 6.5-inch, scratch-resistant glass screen. 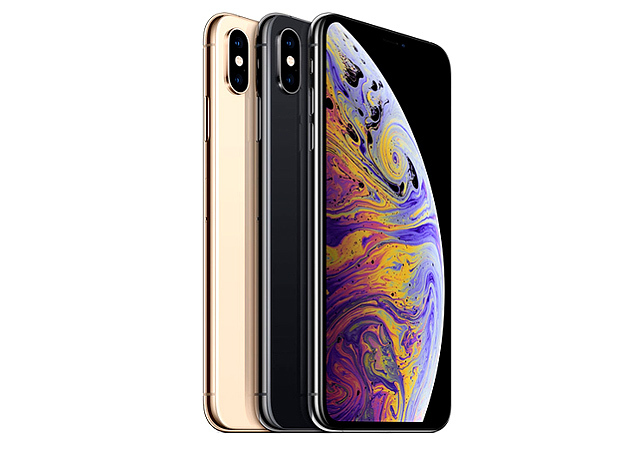 The iPhone XS Max is available in Space Gray, Silver, and Gold. The Polaroid OneStep+ is one of the latest products of Polaroid for capturing those perfect moments with the fam or with the squad. 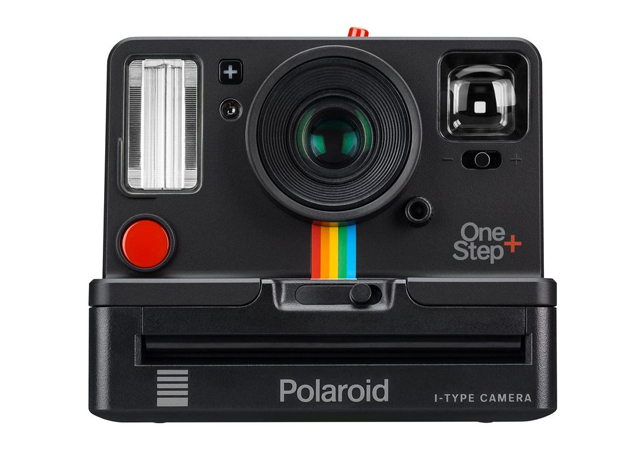 This classic Polaroid features that coveted square film format. It has a cool double exposure feature which makes it look like you captured two photos in a single frame, adding a dramatic touch to your pictures—perfect for that potential new FB profile pic! Huawei’s Mate 20 Pro is a slightly more enhanced version of the Mate 20. 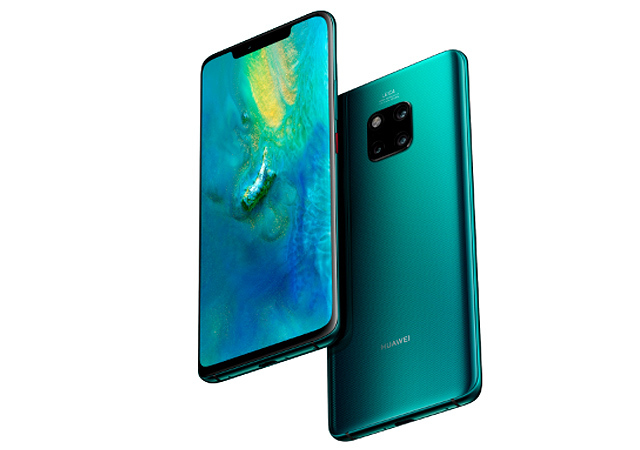 It has a larger display, slightly bigger battery, and a feature called Reverse Charge, which enables the Mate 20 Pro to charge another phone as long as it also supports wireless charging. Oh, and did we mention that three Leica cameras are equipped on this phone? There’s a 24-megapixel front camera for selfies, a 12-megapixel wide angle lens, and a 16-megapixel ultra wide view for scenery shots. The phone comes in three colors: Black, Emerald Green, and Twilight. Available at Huawei stores nationwide. The latest Apple Watch is 50-meters waterproof, dual-core, and Bluetooth-enabled. 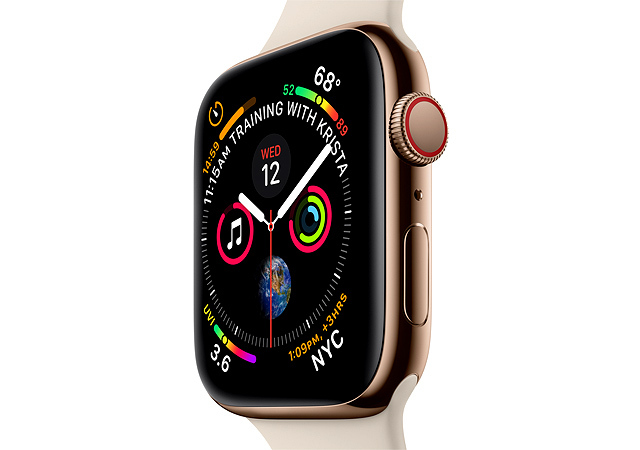 It also has a 16GB internal memory for apps, such as for tracking heart rate or for controlling your phone's camera, and fitness sensors, such as an accelerometer. This handy tool for titos and titas comes in three colors: Space Black, Silver, and Gold. We all know that diet, exercise, and gym sessions will take a break during the holidays (hello, holiday buffets and parties! ), which is why you need to think ahead about how to bring back your fitness game come January. Fitbit’s Charge 3 is the perfect solution. 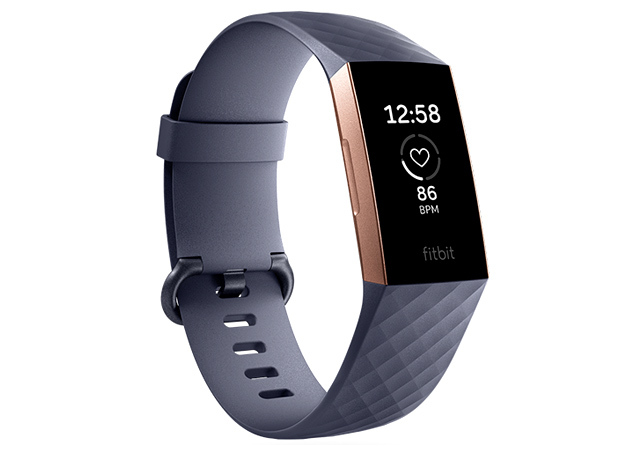 This fitness tracker has Bluetooth connectivity, Android and iOS compatibility, week-long battery life, and more than 15 goal-based exercise modes. You can set a goal for calories burned and even see real-time stats and progress. Women would find a lot to love about a key feature of the Charge 3, which tracks your menstrual and ovulation cycles. Available at Digital Walker, Beyond the Box, Globe stores, and other retailers nationwide. 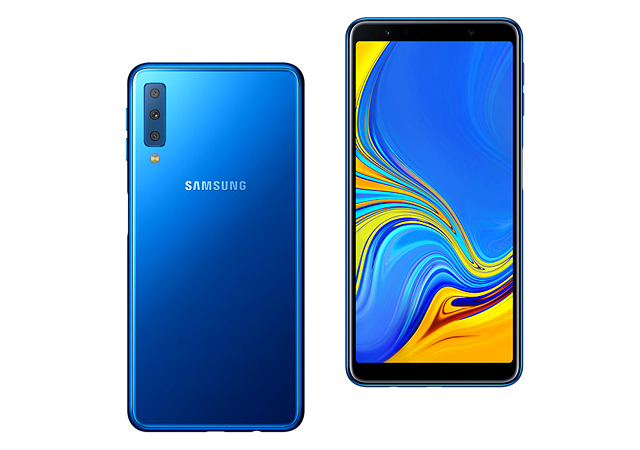 The age of triple camera phones have arrived, and Samsung’s main player in this market is the Samsung A7. 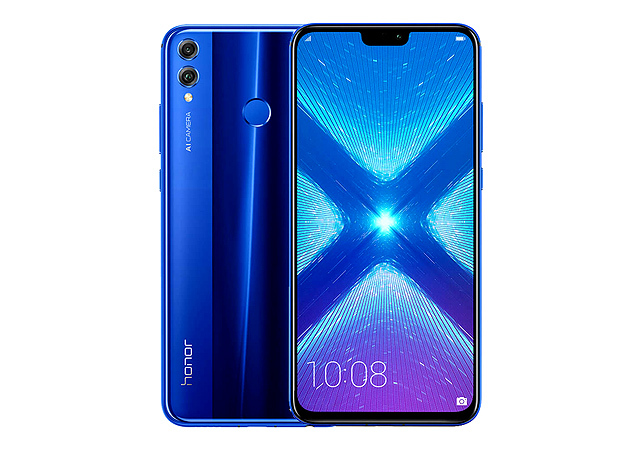 It has a 24-megapixel front camera for high-quality selfies, a 5-megapixel depth camera, and an 8-megapixel ultra-wide camera for landscape shots. These cameras also automatically adjust saturation, white balance, and brightness. 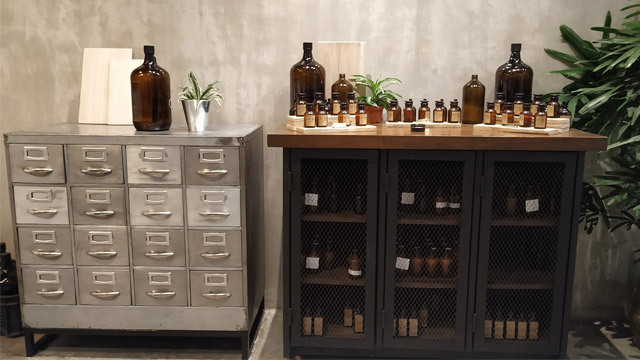 It’s perfect for the squad’s next vacay! There are three available colors for Samsung’s A7: Blue, Black, and Gold. 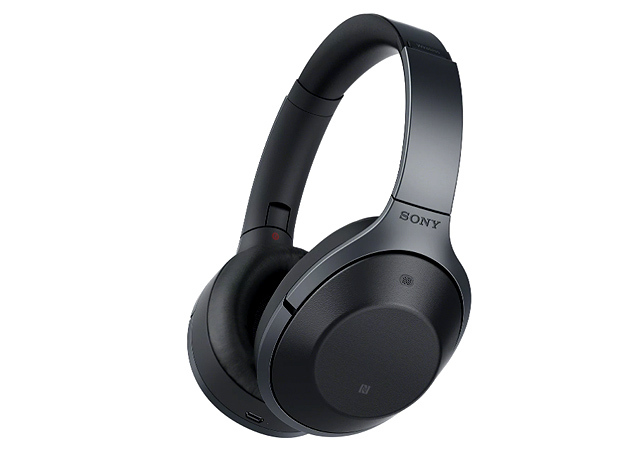 These noise-canceling headphones from Sony allow you to listen to your favorite tracks without distractions. It also has an Adaptive Sound Control feature that automatically adjusts the sound settings depending on what you're doing. It supports USB-C, has a headphone jack, and a Quick Attention feature where you only have to place your hand over the headphones’ housing to turn the volume down when you need to engage in a sudden conversation. Pretty convenient, right? Oh, and it has a 30-hour battery life. We’re sold! Available at Sony stores nationwide. Are you looking for a top-notch mid-range phone? Then Honor 8X does not disappoint. It has dual rear cameras, a 16-megapixel front camera, and a fast-charging battery. Considering its budget-friendly price, this phone offers balanced performance in a range of aspects and its specifications, making it a standout. Available at Huawei stores and stands nationwide.